My name is Pratik Desai and currently I am working in a private company which is mainly into Steel Trading. That is what I do for a Living. However, for Living Life to its Full Potential I am a RUNNER. For the Last 6 years I LIVE TO RUN. 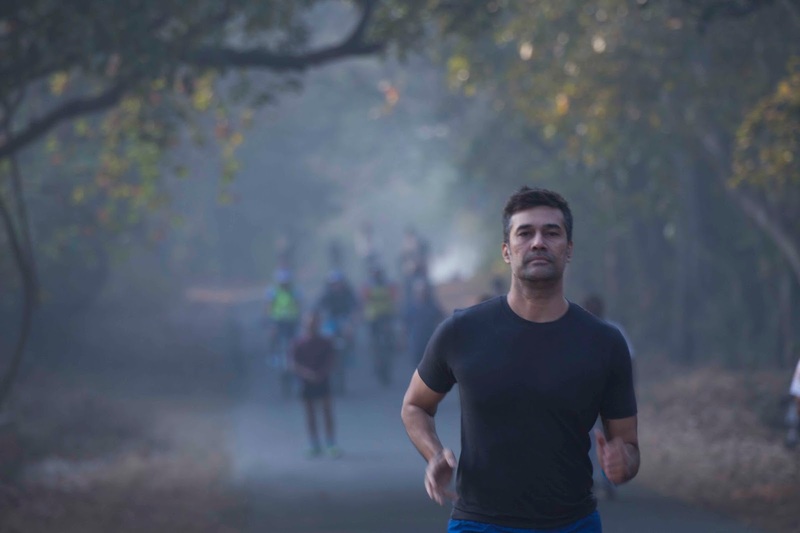 Managing my exercise regime and professional Life is not that difficult as I am an early riser and hence, I finish all my exercise Activities when the World is generally Sleeping. My average day Begins at around 5 AM and I am out of the house on the Streets running by 5.30 AM or in the Gym doing my Weights. Mornings work for me the Best. I started Running back in 2009 when I saw a 60 year old Gym Buddy who already had a By-pass Surgery training for a Half Marathon. I was 30 at that time and I was just motivated by that Man to run. If he could.. why Can’t I? I Asked myself and then the journey Begun. 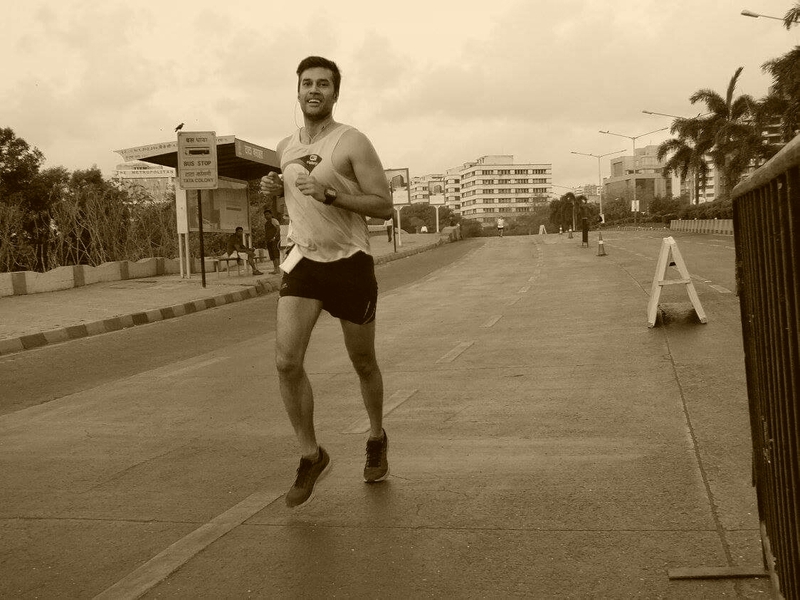 When I Run, I am Away from the World, from any responsibilities, from any kind of weight on my shoulders and it's literally the ME TIME I Run for. There are times when I do not feel like running. However, at those times, all I have to do it just Get out of my house somehow and take the first few steps.. Once that is done… it never has given me a feeling of not to run. In fact, then I make it a point to have the best possible run. The Fact that I am running itself gives me enough confidence. 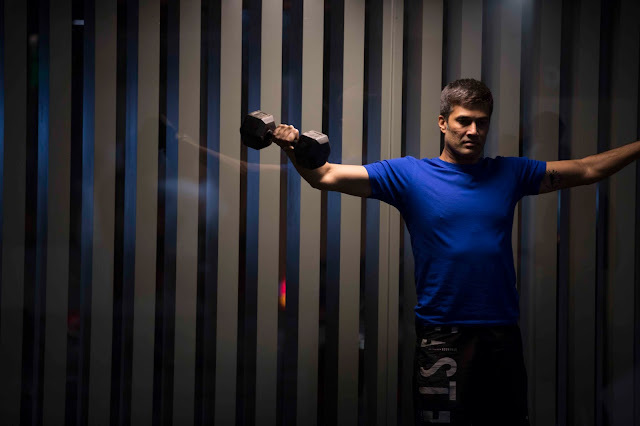 These days the Youth are becoming Couch Potatoes and their Fitness goes for A toss. A lot many factors are to be blamed for this which includes the PS2, X-Boxes, Mobile Phones, Gadgets etc. 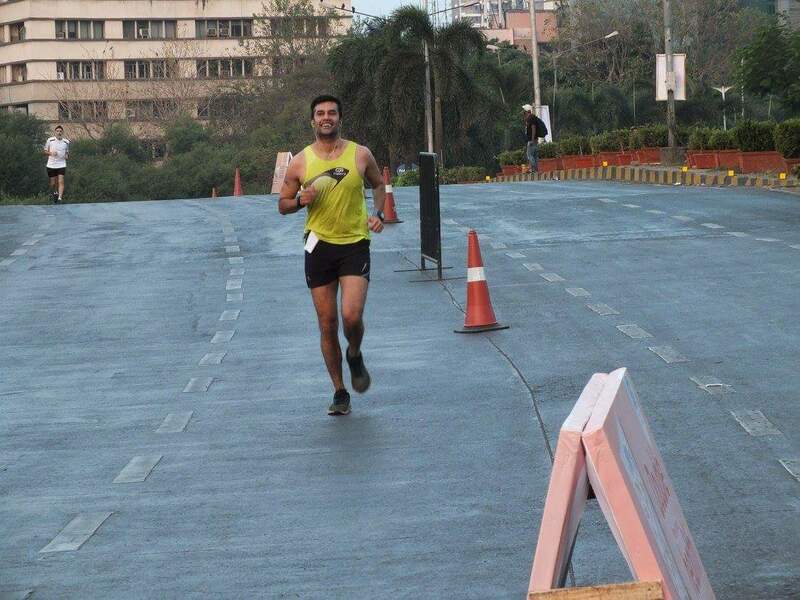 Running is the only sport I feel you get better with Age and eventually the Youth will realise their lack of fitnes. 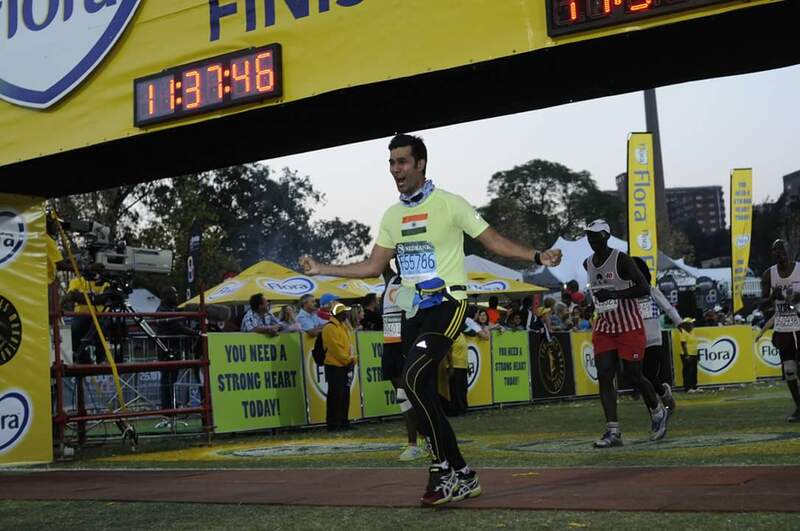 My Best Running Experience so far has been the Moment when I Crossed the Finish line at 2013 Comrades. I have NEVER been so HIGH in my life before. 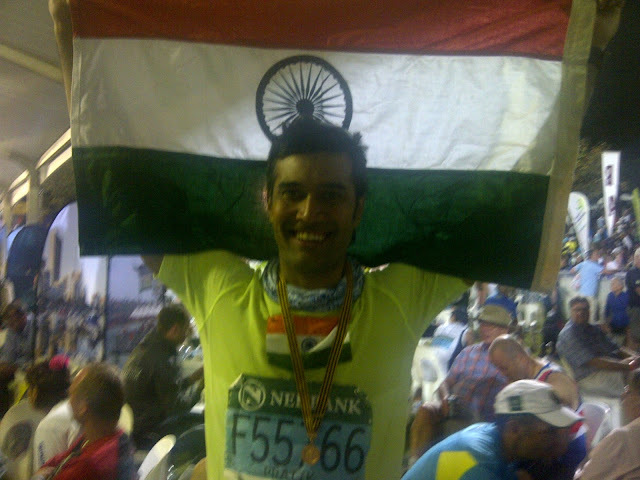 When you RUN, there can never be a WORST or BAD EXPERIENCE.. Running also gives you a Good Experience. By Visualising the Fact that all my Running Buddies are waiting for me at the Finish Line. Also for the last 2 years, my SON Waits for me to come home and hand him the MEDAL.. and for him, I HAVE TO FINISH. This thought comes and the PAIN Disappears. Go Easy in the Start and don't Rush into too many events. Get the confidence, strength & flexibility correct first so that 1 can ensure that no injuries take place and then go to the Next level. Too much, too Soon is a Perfect Recipe for Disaster. I am on Facebook, Twitter & Instagram & Snapchat. My handle on each of them is findpratik. I love running because …IT LIBERATES ME, MAKES ME FLY, MAKES ME FEEL CONNECTED TO MY INNER SOUL.